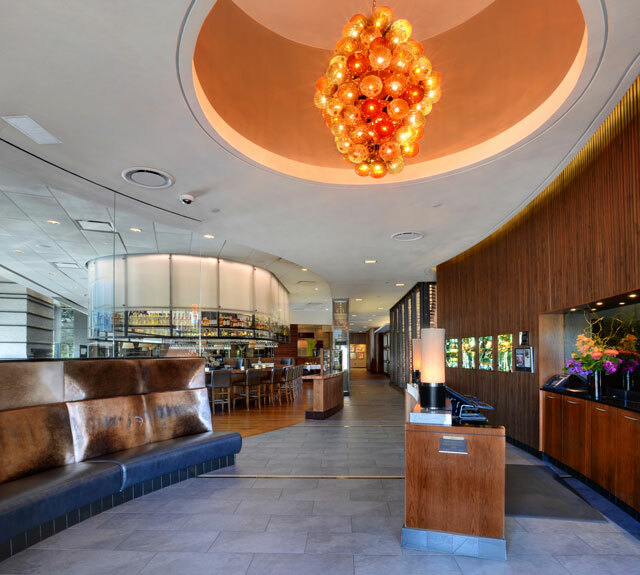 From the outside, it’s easy to mistake this Denver steakhouse for a modern art museum. Inside you’ll find yourself seated on a Brahma bull cowhide bench, and yes, those are Mike Shanahan’s Lombardi trophies from his Super Bowl victories. Go ahead and take your picture with them while you wait to be seated. The bar features high-end spirits, and of course, you can catch the score of the game on plasma TVs. For frigid winter evenings, grab a table by the fireplace. During warmer months, enjoy the outdoor patio and sip a summer draught. For the wine connoisseurs, feast your eyes on a cellar display containing 4,000 bottles of red wine and 1,400 bottles of white wine as you make your way to your table. Contemporary paintings throughout the steakhouse complement the modern interior. Italian imported lighting adds texture and warmth that is incomparable to other steakhouses. 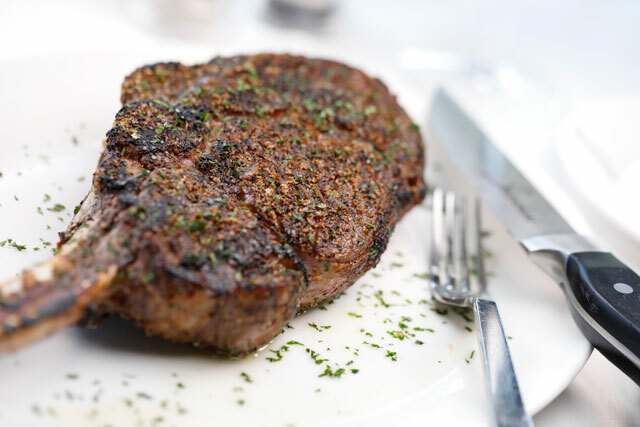 Casual ambiance and exceptional food makes Shanahan’s Steakhouse a truly rare experience. Sign up with your email address to stay up to date on news and events at Shanahan's!